Using the highest modulus and tensile materials, including Mitsubishi-Rayon and Toray fibres, we thought carefully about how to get the precise blend of how they’re laid-up, and developed our EPS moulding technique. Plus we have a few secret internal additions to this year’s model. 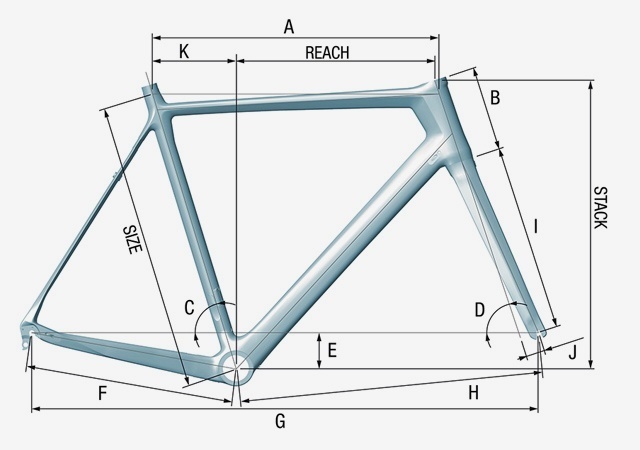 Above all, SwiftCarbon has taken great care to find the most reputable and reliable partners in the frames’ manufacturing.